No special duties have been noted for the 1st Division. The First Division is ranked highest among the 13 Divisions. 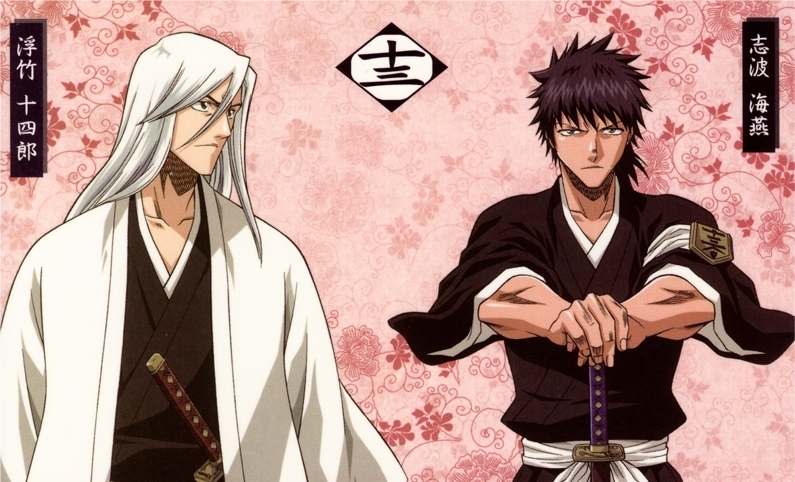 Even subordinate members of the First Division are considered model Shinigami. Emergencies must be dealt with swiftly; quick decisions and quick actions are essential. The division is able to ascertain a situation and mobilize quickly even before an order is issued. That is the true value of the First Division. 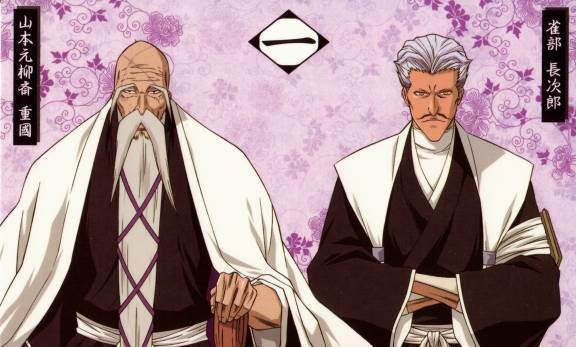 The 2nd Division has been directly linked to the Onmitsukidō for well over 110 years ago by former Captain Yoruichi Shihōin who was Commander-in-Chief of the Onmitsukidō before being promoted to a Captain. 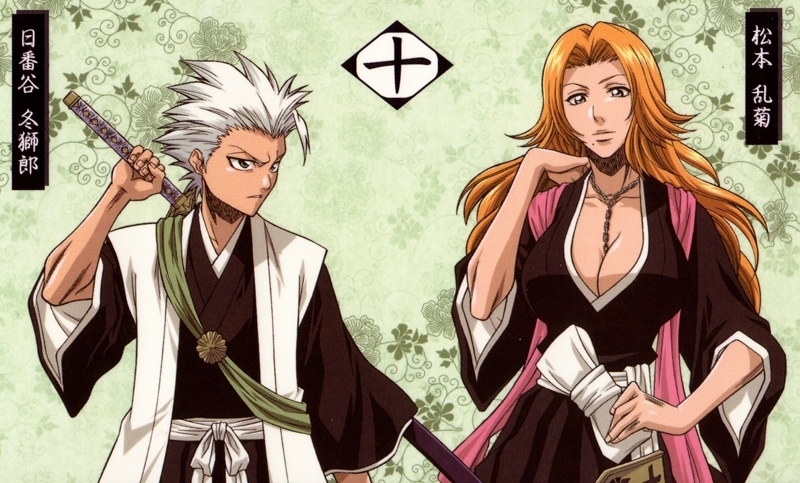 As such the special operations of Soul Society has become the full measure of what the division involves itself in primarily. Members are tasked with assassination, policing, detention and message couriers. The 4th Division is the medical/supply division. 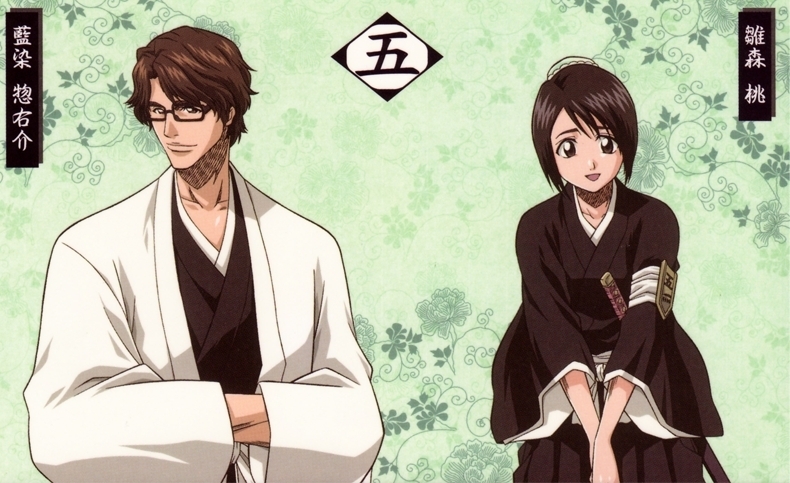 They are responsible for both treating the injured and doing most of the manual labor, such as cleaning the Seireitei. The 4th Division is further divided into teams that have specific assigned jobs. Other division members use their spiritual power only for fighting. Members of the 4th Division possess spiritual powers that is used to tend to wounds and provide relief. They use these special powers and the benefits of their daily training to act with precision and speed to aid injured comrades. 4th Division administers emergency first aid to injured division members and transports them to the General Emergency Relief Station. No special duties have been noted for the 5th Division. The members of this division are all highly skilled, having been trained by a captain who excels at everything, including battle readiness. No special duties have been noted for the 6th Division. 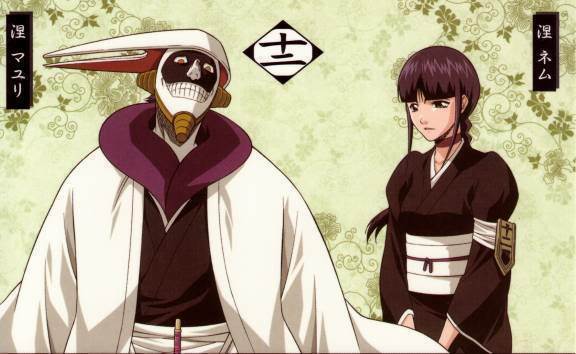 The 6th Division is seen as a model division by every Shinigami and is known for its strict adherence to rules. No special duties have been noted for the seventh Division. 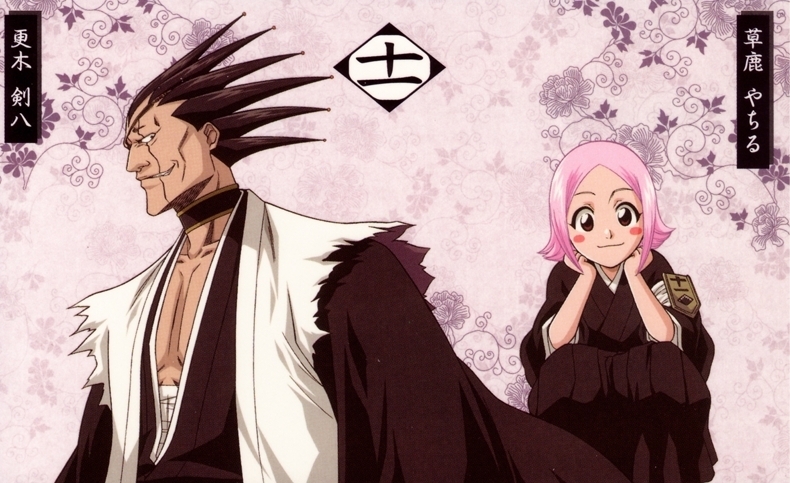 This division is made up of sincere, unpretentious people who live life with gusto. 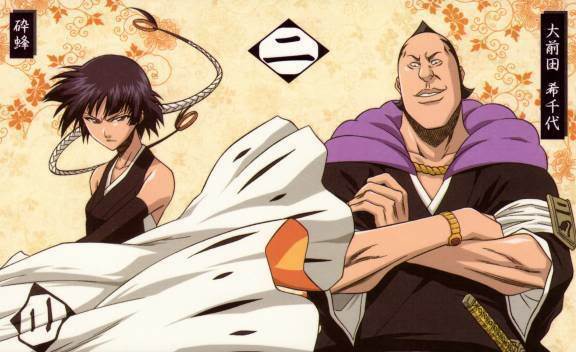 Captain Komamura and Lieutenant Iba believe strongly in moral obligation and compassion. This ethos has been passed down through the ranks of the 7th Division. No special duties have been noted for the eighth Division. 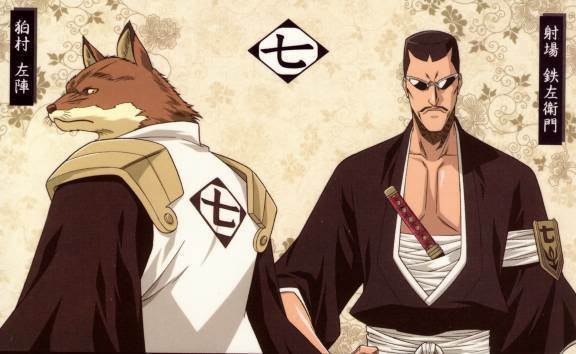 The mission of the Ninth Division is to protect the Seireitei. 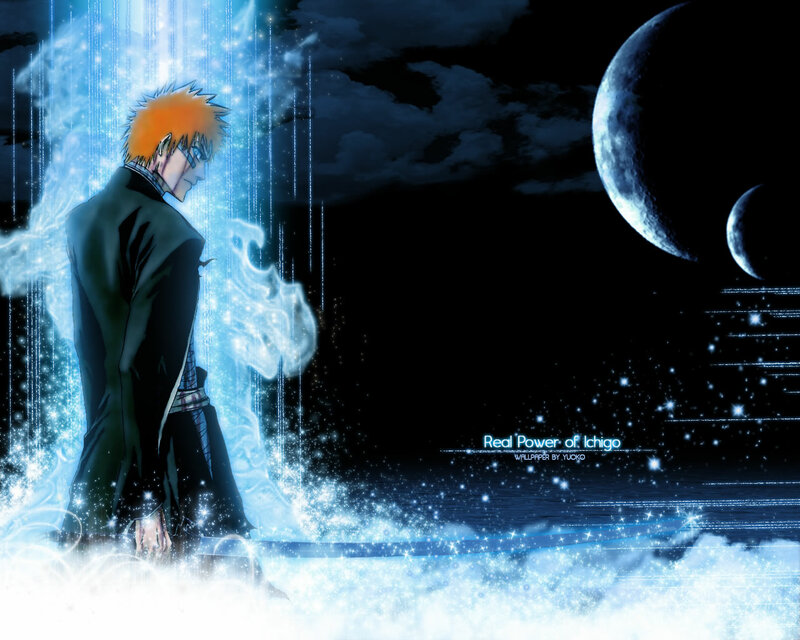 It is always on standby for combat because it is the security force of the Gotei 13. Traditionally, Ninth Division has overseen arts and culture. 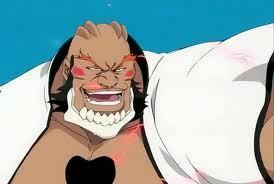 For this reason it is known to be in charge of the Seireitei news magazine. 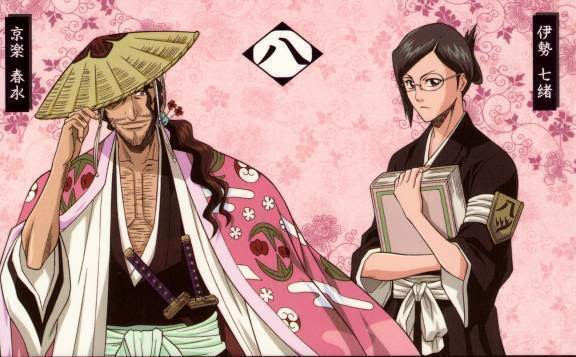 All the lieutenants of the divisions of Gotei 13 hand in their reports to them. 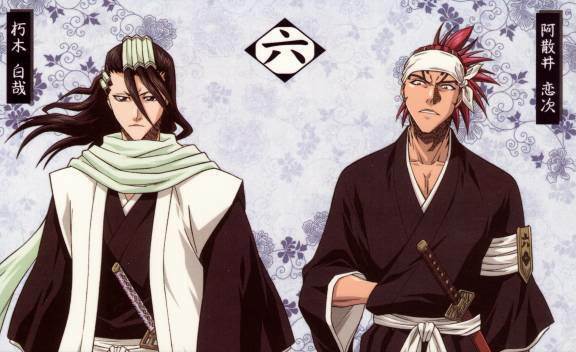 The Eleventh Division is the direct-combat Division with a specialization in swords-only combat, forgoing the other Shinigami arts and thereby being one of the most specialized divisions in the Gotei 13. The division's doctrine of dominating in battle is what appeals to its members; they believe that fighting is what makes life worth living. This is what separates 11th Division from the others and makes them the strongest division. Everyone in the 11th Division are highly skilled in fighting. They believe if they are going to die anyway, go down fighting gloriously. The division is also setup so that to become the Captain of the Eleventh, the candidate must do so through the third method of becoming a captain, killing the previous captain in front of 200 members of the Division, which is almost the entire Division. 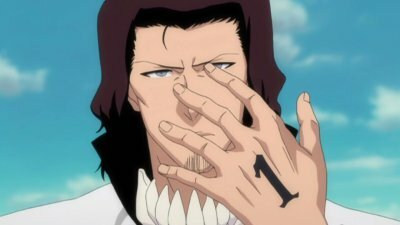 Upon defeating the previous Kenpachi, the new captain takes on the name of Kenpachi (the best swordsman of each generation). 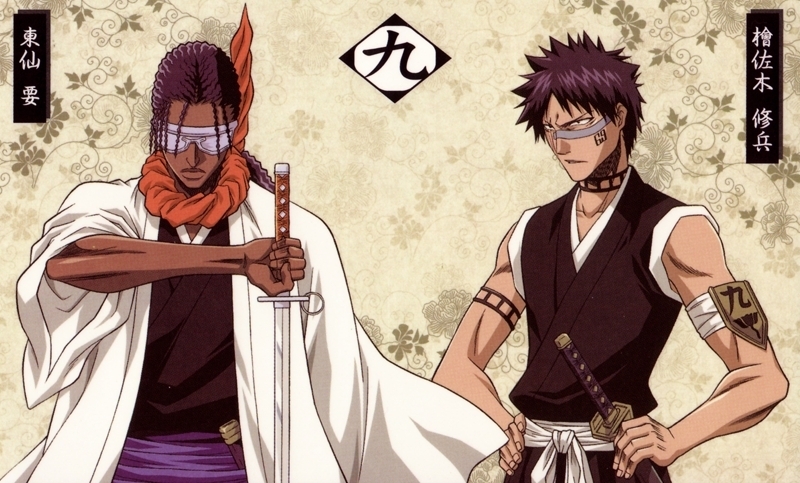 Since the rise to captain status of the current Kenpachi, an unofficial rule has been added that says to be a true member of the Eleventh Division, one's Zanpakutō must be a melee-type. 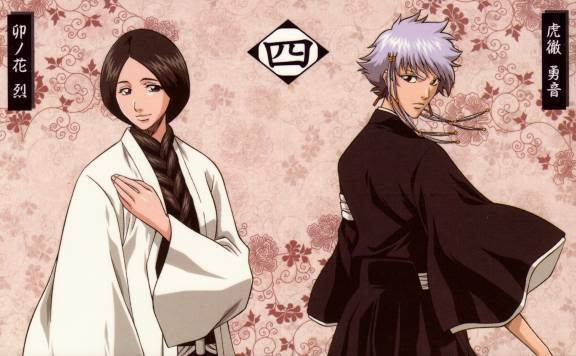 The 12th Division has been directly linked to the Shinigami Research and Development Institute over 100 years ago by former Captain Kisuke Urahara. As such technological and scientific research has become the full measure of what the division involves itself in primarily. Members are tasked with research and collection of data and samples, something both the current and previous Captains are very enthusiastic about, though not to the same extreme. No special duties have been noted for the 13th Division. 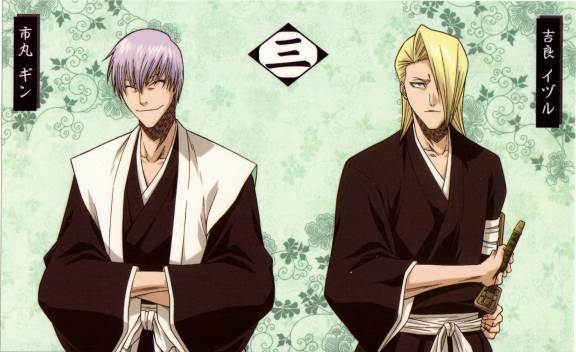 he Kidō Corps is responsible for opening the Senkaimon between the Human world and Soul Society. They are also responsible for releasing the Sōkyoku seal during executions.